get ready for the country's next "must-do" road ultra!! Welcome to the country's next great road ultras . 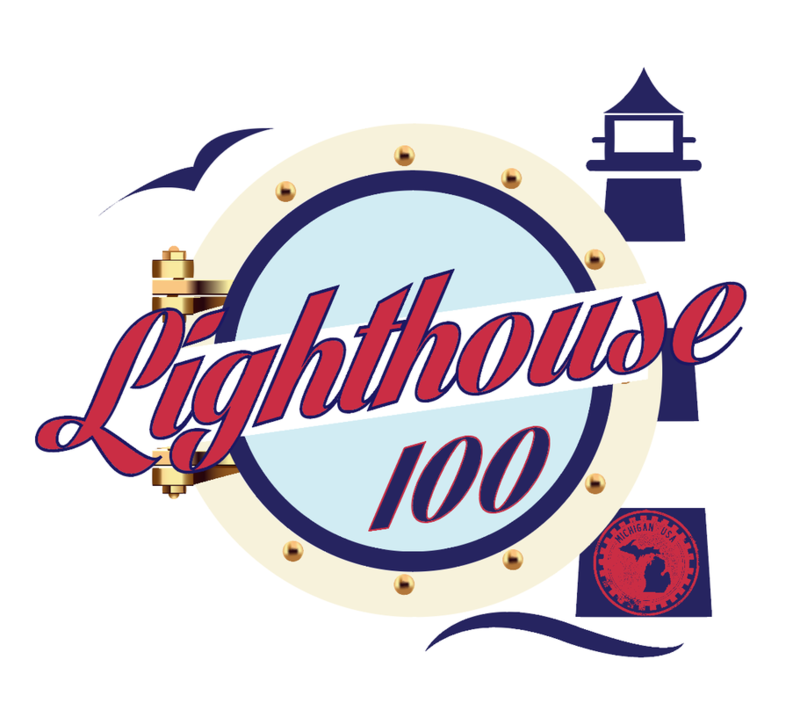 . . the LIGHTHOUSE 100 and LIGHTHOUSE 50 ultramarathons!! Run along pristine bays, on spectacular bike paths, paved trails, quiet residential streets, and country roads, the ​LIGHTHOUSE ultras will give you an incredible tour of Northern Michigan's lakeside cities, towns, and villages, and you will get to see and experience this amazing area in a way that few ever have! !